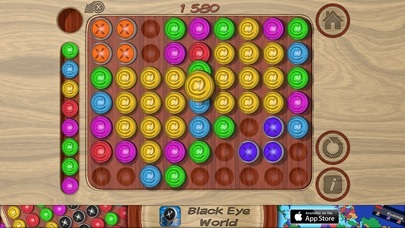 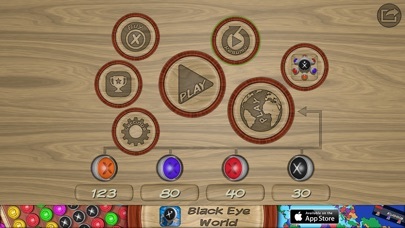 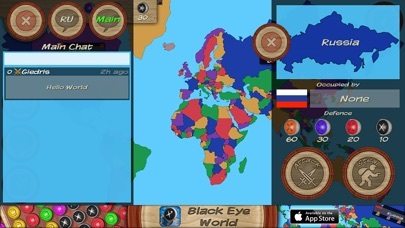 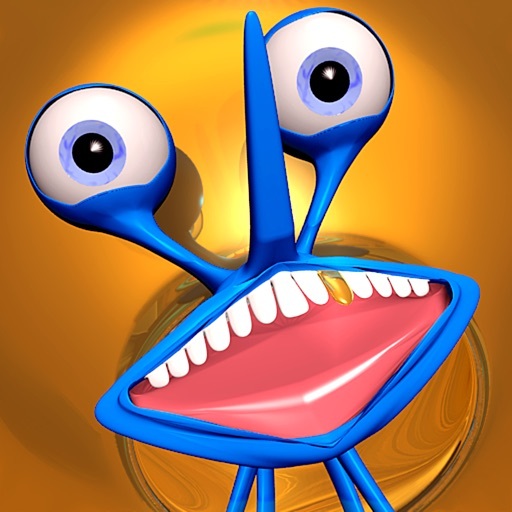 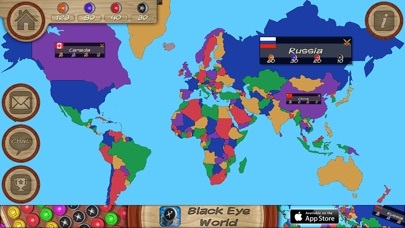 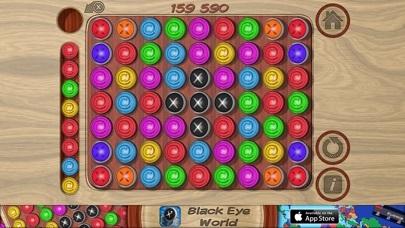 iPad, iPhone and iPod touch users who are tired of puzzle apps that are fun for a little while but quickly become boring and repetitive, can now set their sights on Black Eye World from developer Giedrius Talzunas, and prepare themselves for not one -- but two -- addictive ways to have challenging fun, hour after hour. 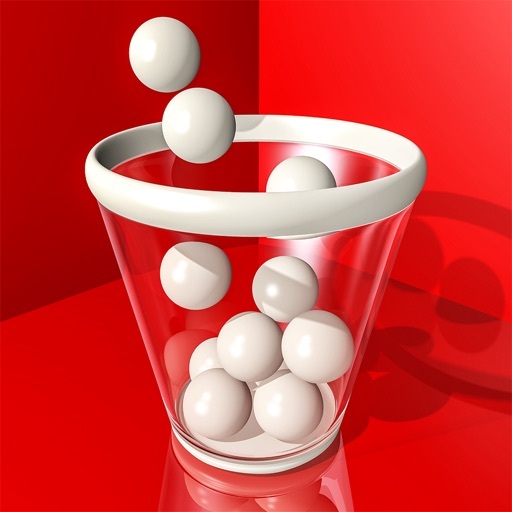 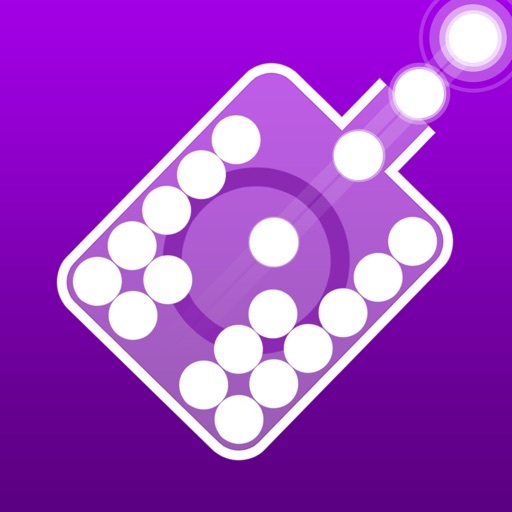 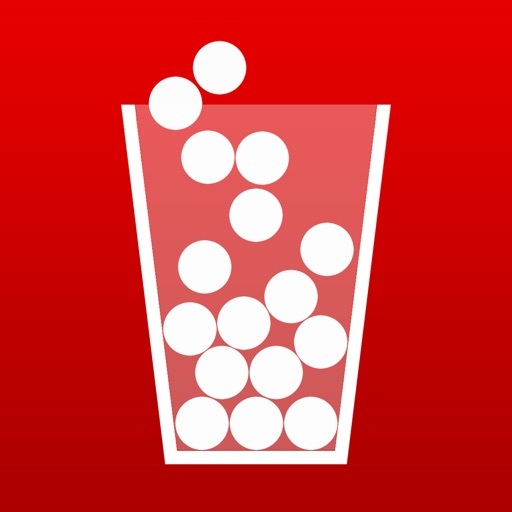 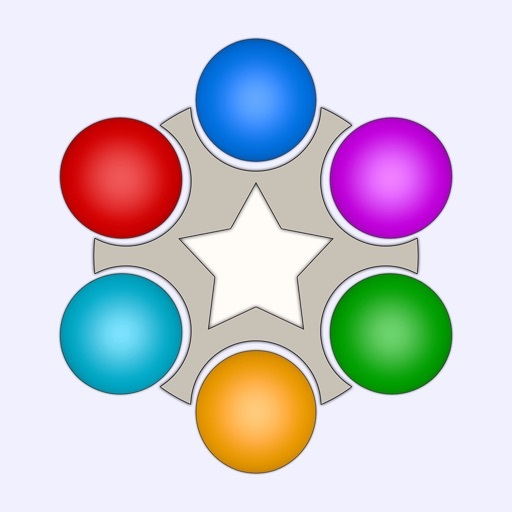 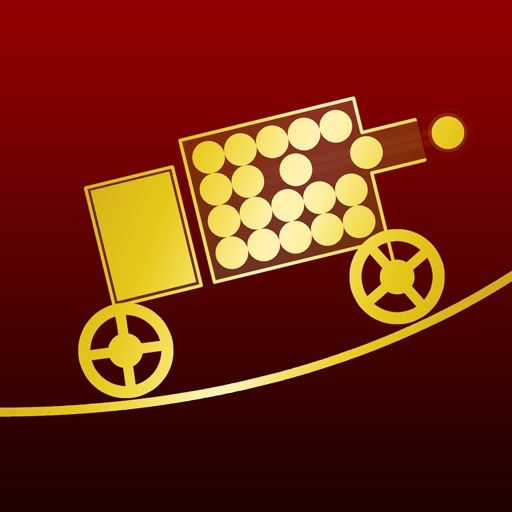 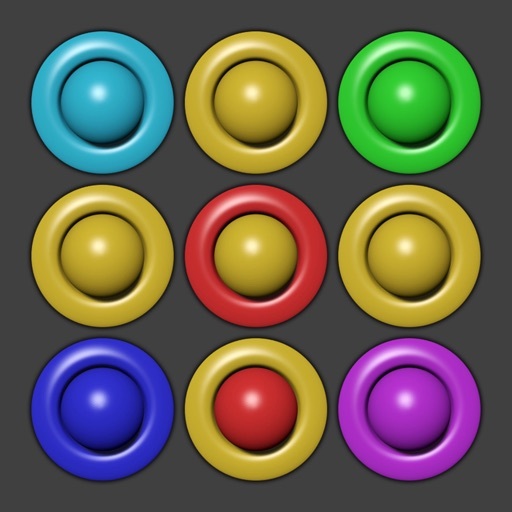 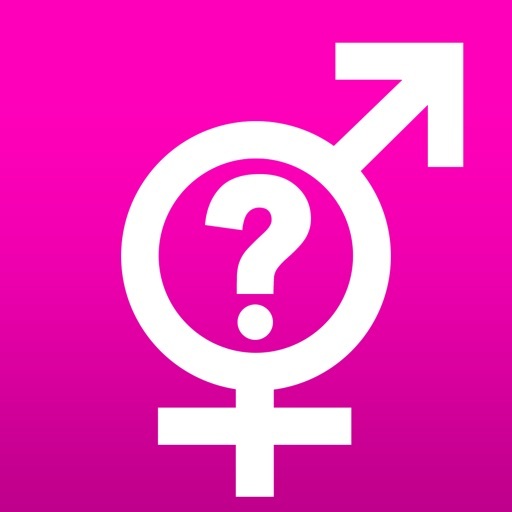 In part one, gamers must quickly and accurately change and arrange colored balls. 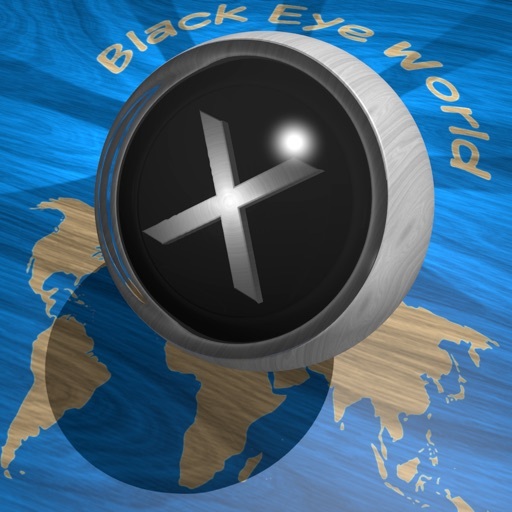 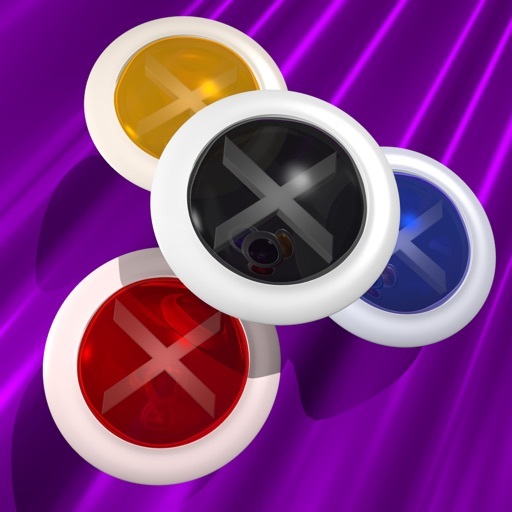 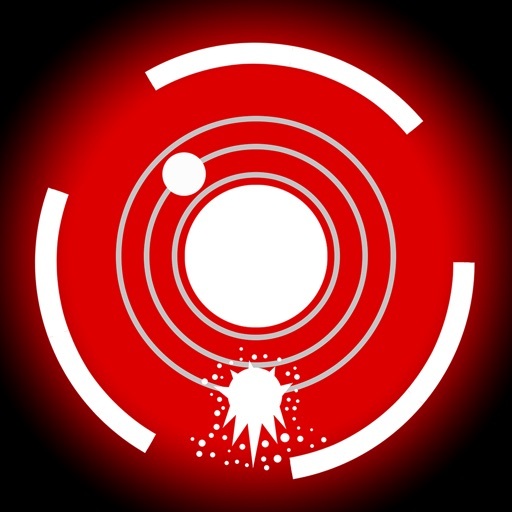 The better they are at completing this task, the more “X balls” will be created -- all the way up to the “black X ball”, which is called the Black Eye. 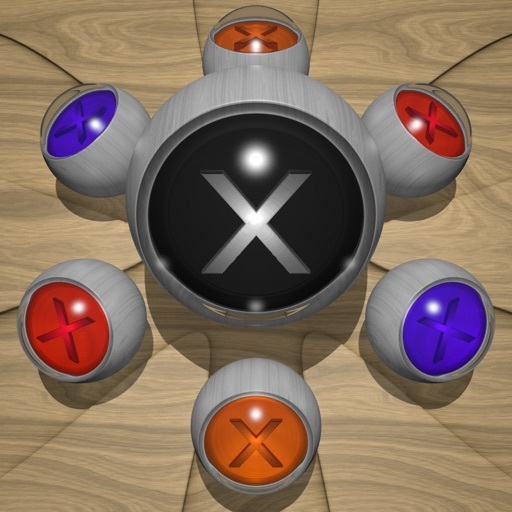 Once they collect all X balls, gamers will be ready to move on to part two.